At that time, there were hardly any roads existing in any of the five frontier divisions (FD) of Arunachal Pradesh. But worse! 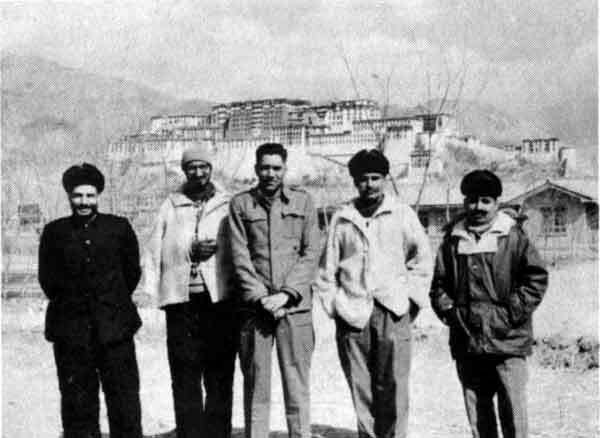 Before the Division could take its operational responsibilities to defend the border with Tibet, orders for the execution of an Operation Amar 2 were received from Lt Gen BM Kaul, then Quarter Master General in the Army HQ. We were suddenly supposed to build temporary basha (house with straw house) accommodations for the Division. The idea was to establish the right of possession on our territory and to deter the Chinese from moving forward and occupying it, as was claimed by them. 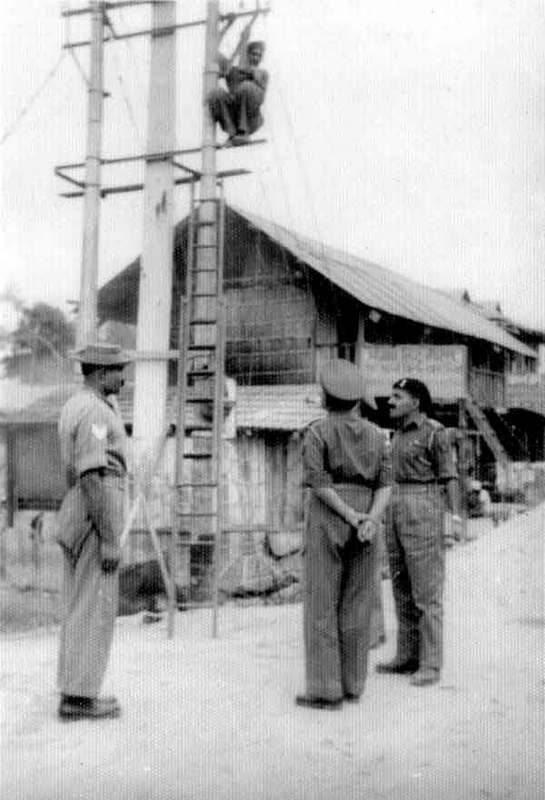 Brig John Dalvi, the Commander Infantry Brigade who was in Tawang was ordered to move his HQ on a man/mule pack basis to Namka Chu River area. An ad hoc Brigade HQ was created for Tawang sector overnight with hardly any Signal resources. Do you realize that when Dalvi’s brigade arrived near the Namka Chu river after forced marches, he was ordered to throw the Chinese out of the Thagla ridge. We filled up a jar of acid and marked prominently it: `Rum for Troops’ and on October 18, I flew from Tezpur to Zimithang where I met with the GOC, Maj. Gen. Niranjan Prasad. Later, I went to Tsangdhar near the Namka chu in a two-seater Bell helicopter with just the pilot and with the `Rum’ jar strapped onto my lap. 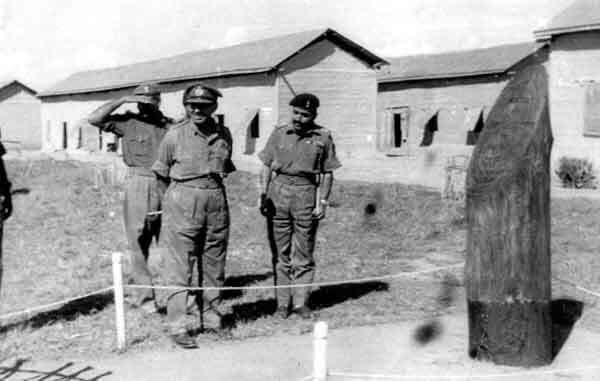 I landed there in the late afternoon and I marched down to Brig Dalvi’s brigade HQ. I saw a line of khaki clad soldiers with a prominent red star on their uniforms advancing towards our bunker. I had never seen a Chinese soldier till then at such close range. 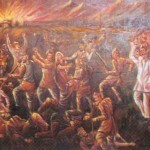 I stayed on with the Gorkhas during the night of 19th October. Early on the 20th morning, I was woken up from a deep sleep by the noise of an intense bombardment. There was utter confusion in the pre-dawn darkness, shouting and yelling and running around in the midst of these exploding shells. I came out of the bunker and somehow found my way to the Signals bunker with two of my signalmen. And suddenly hell was let loose with the Chinese yelling and firing and a number of them converging onto our bunker. My two assistants were killed and I was alive, but a PoW. The thought immediately was that one’s dead body should not be found with an unfired pistol; it must be used, however hopeless our situation. So, when a couple of Chinese soldiers approached our bunker, I let go the full clip at them. And suddenly hell was let loose with the Chinese yelling and firing and a number of them converging onto our bunker. My two assistants were killed and I was alive, but a PoW. Kudos to our brave soldiers who fight valiantly in all conditions. It is there sheer courage and dedication that maintains the highest standards of the Indian Armed Forces. The political leadership even today is not free from the flaws that were responsible for the defeat at Namka Chu and perhaps will never be until they get compulsory military training. Nobody talks abt liability of Nehru as PM and he never got punished for his day dreaming that always happened to be a blunder . nation suffered n he was awarded to Indians as Chacha Nehru. Shear democracy . No Liability clause. 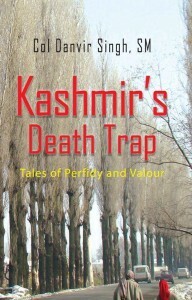 sadness & anger wells up reading such, Every Time, at being ruled by IMBECILES & DUFFERS ! What the General Officer has written is absolutely true and I have also included it A in my 3770 page epic book NOTHING BUT! By Brigadier Samir Bhattacharya-Book Three –Chapter 15 A Forward Policy without Any Teeth and Chapter 17–Enticing the Chinese Dragon. All books from Book 1 to Book 6 available on amazon.in–barnes and noble—flipkart online book sites.